Welcome! 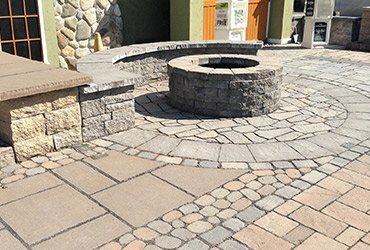 For over 30 years we have been the Poconos premiere garden center, meeting all of your landscaping, hardscaping, planting, and seasonal décor needs! Outside, you’ll find a fully stocked nursery of the highest quality plants and supplies. 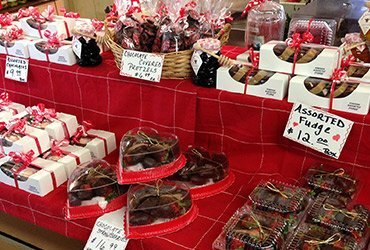 Our indoor market offers farm fresh local produce, homemade baked goods, locally canned and preserved goods, and SO much more! Our friendly staff is always here to assist you! We are easily accessible from Routes 80, 611, 715, & 209. 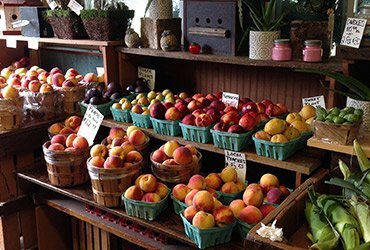 The Pocono Farmstand & Nursery is country style Pocono Farmers Market. We offer fresh local produce. Gourmet cheeses and freshly baked pies. 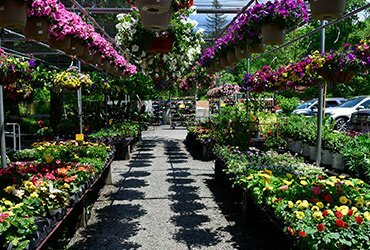 Our Pocono Garden Center offers a fully stocked nursery offering the best selection of plants, trees, shrubs, vegetables and supplies. We are a full-service Pocono landscape supply and hardscape center. We stock all types of paving stones, mulch and top soil with certified professionals. We sell all types of seasonal items including Christmas Trees, pumpkins, corns stalks & mums. Mother’s Day, Valentine’s Day and Holiday gifts. 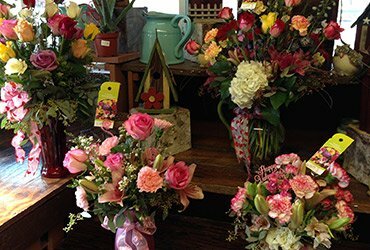 Our Nursery is a full-service florist with all types of fresh cut flowers, floral arrangements and bouquets for Mother’s Day or Valentine’s Day. 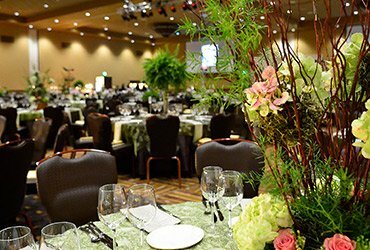 We offer special event services ranging from simple center pieces to fullblown wedding and banquet packages as well as tree and plant staging.